Forty years after Elijah of Buxton, two boys unravel the mystery of Piney Woods. Benji is a black boy who wants to be a reporter and gets an internship at a newspaper. Red is an Irish boy who wants to be a scientist and lives with his angry grandmother. 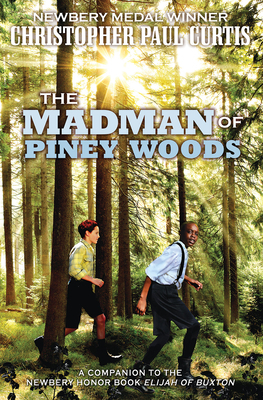 Piney Woods separates the two boys, but they both know the stories of the madman. The boys become friends and together they learn about racism, war, family, and compassion.